Are you ready to burn fat, tone up, have more energy and feel more amazing than ever?!? Are you tired of fitness myths, fad diets and other bogus claims which never help you reach your goals? Are you ready for some REAL answers from our team of seasoned fitness professionals? Do you want to feel sexier than ever and be more comfortable in your own skin as you say goodbye to love handles, muffin tops, flabby arms and other problem body areas? Do you like the idea of a Douglassville Personal Trainer or group training program which offers sensational results in less time than ever before? As a personal trainer for the past six years, I’ve helped over one thousand men and women transform their bodies, and improve their health, their happiness and their lives. I’ve found that most real people out there like you and me fit into two groups. First, you have everyday people who are sick and tired of bogus fad workouts and diets which don’t provide results. These individuals have wasted time, money and energy on false claims and are in desperate need of a real, legitimate solution, and a complete transformation package with guaranteed results. The second group of people are fitness enthusiasts who have had success, but since have plateaued and simply cannot find a way to make more progress. 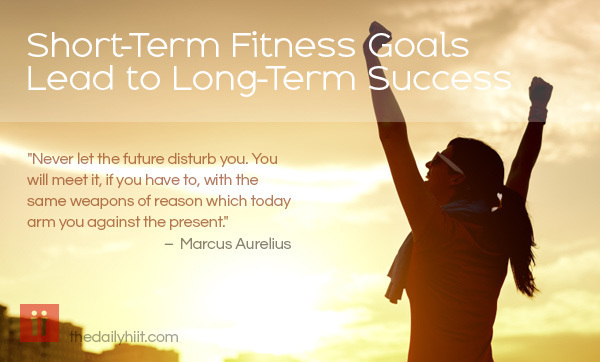 With the right cutting-edge techniques, personalized workouts, one-on-one support and guidance, these individuals can push forward once again in no time at all. Prices start at $30/session for 4 sessions OR $25/session for 8 training sessions. Unlike other programs which don’t address nutrition, personalize workouts to your body and your needs, or provide you with support, at Beyond Fit Studio, our personal training program is comprehensive, complete and tailor-made for you. You’ll be performing accelerated 30 to 40 minute workouts that allow you to get in and out, without wasting your time at the gym. You’ll be blasting away fat and increasing your strength, and you’ll be doing it all in less time than ever. If you’re sick of wasting time and money, and seeing poor results, then choose Beyond Fit Studio as your personal training solution in Douglassville. The results not only speak for themselves, as you’ll look and feel amazing — but they’re also completely guaranteed! As a leading personal trainer, I know firsthand that if you don’t back up your workouts with the proper nutrition, and with complete accountability, then you’re going to come up short. That’s why at Beyond Fit Studio, we’ve built a comprehensive transformation program which anybody can utilize. When you work with Beyond Fit Studio, you choose us to be your personal trainer or your group personal training provider, you’ll be on your way to major breakthroughs! Below are a few testimonials of my clients, as you can see their goals are different but their successes are the same. "Tammy is the complete package. I'm a fairly experienced athlete and was looking for a program in the spring that would help me lean out for summer while not sacrificing the hard fought muscle I put on over the winter. Tammy developed a custom workout and nutrition program for me that incorporated all the activities I like to do (weight lifting, running and biking) with some new and challenging workouts to help me hit my goal. Beyond that, she provided a consistent stream of encouragement and motivation...as well as the occasional and needed tough love when I wanted to slack. End result, I'm as strong or stronger than I was over the winter and I dropped the 10 lbs I wanted to lose to compete in running and biking events and look decent on the beach. Thanks Tammy!" 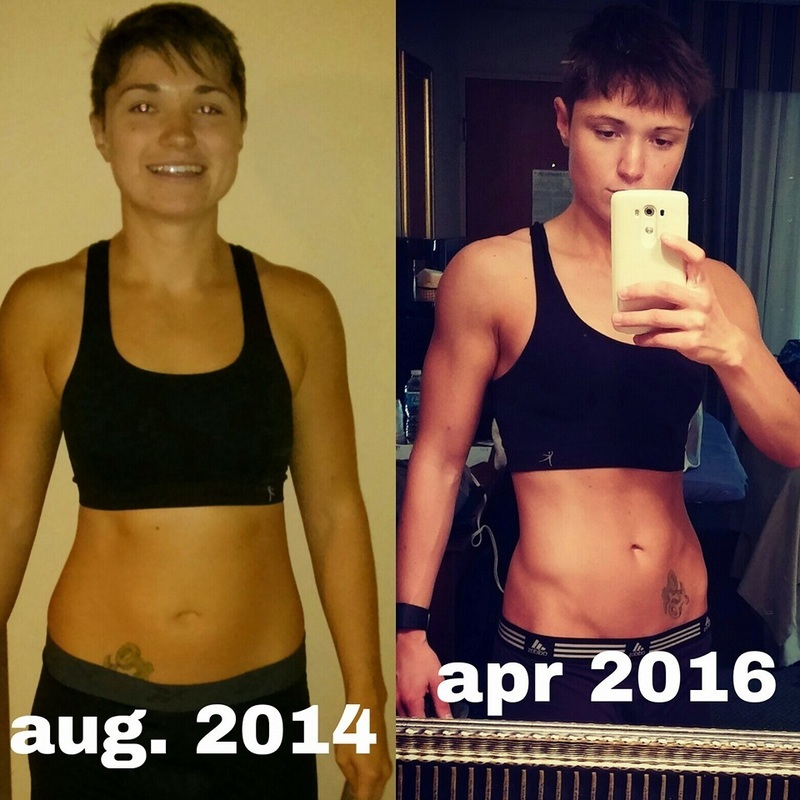 "A few months before my wedding in 2014, I started going to the gym at my work. I’ve never been much of a gym rat, but after realizing my physical capabilities and ignoring what I thought were physical incapacities, I became the gym buff that I’ve always wanted to become! One of the people who helped me along this ever-so-important journey was Tammy. Her extensive knowledge, reassuring patience, and genuine empathy for my well-being helped me in a big way to become the physically fit person I am today. I struggle with my weight (anyone with a weight issue knows this is a life-long battle), but after working out and being under the guidance of Tammy, my cholesterol, blood pressure, and triglyceridesare that of a healthy 32-year-old woman—me! I’d highly recommend working with Tammy—she’s a true gem. Back to my wedding . . . I looked and felt the most beautiful I’ve ever felt in my life! My confidence was through the roof." "I never really considered myself an athlete growing up. I played the usual youth sports, like t-ball and soccer, but I was never on travel teams or varsity-caliber. So it’s funny to think that now I consider myself an athlete, at the age of 43 and after having two kids. I realized my love for fitness in college, when I joined a gym and started attending group exercise classes. I kept up my fitness after graduating, and got lucky enough to get a job where there was a great on-site gym. But it wasn’t until I started working with Tammy that I realized my full potential. She has a wealth of knowledge about fitness, how the body works and functions, how to eat right, pretty much everything! She made me realize that I can and should constantly push myself beyond what I think I can do. Being able to do this has changed my body, and in turn, my outlook on life. Being fit has become a natural part of my life, something I do every single day. It keeps me healthy, in both body and mind. I am better able to deal with life’s stressors when I exercise, such as dealing with an autistic son. I am a happier person and a happier Mommy. And I look pretty darn good for a mother in her forties!! And Tammy is a BIG reason why. She is my motivator, coach, and I consider her a dear friend. Simply put, she is the BEST!!"